Styling wise, the 2018 E-Pace definitely looks better from its bigger sibling, the F-Pace. 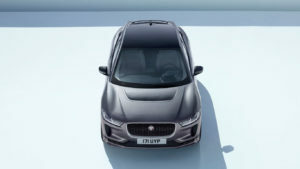 It‘s not just because of its compact footprint, but due to a sharper front-end styling and more attractive rear hatch. 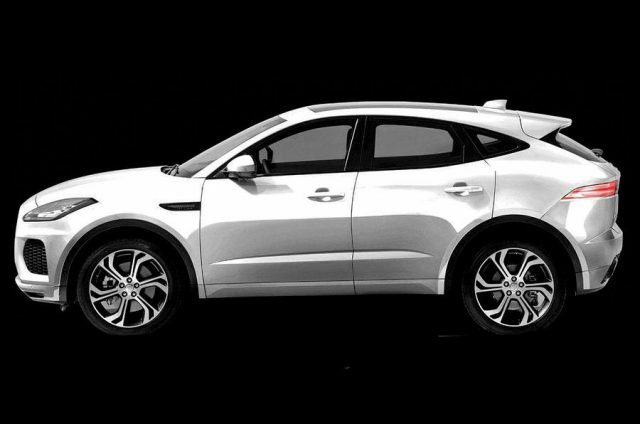 If you look the crossover more closely, you will realize that it has more in common with the F-Type sports car, and the “sports car” look sells crossovers these days. The carmaker is still hiding E-Pace’s performance, but we know what’s cooking under the hood. The crossover will definitely get the standard all-wheel drive and eight-speed auto transmission. Plus, a new inline-4 will be in charge for SUV’s power. Judging by the information we have, the turbocharged 2.0-liter engine will deliver 247 horsepower. Of course, the overseas model will get an oil-burner option as well. It’s a 2.0-liter diesel will 237 hp. 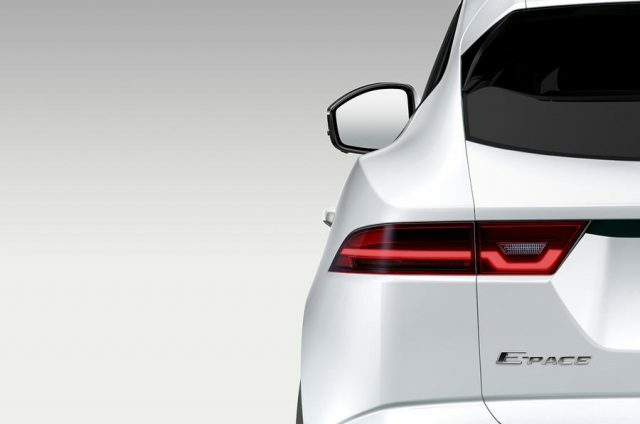 Some reports indicate that the carmaker prepares to add a hybrid powertrain under the hood of the 2018 Jaguar E-Pace. 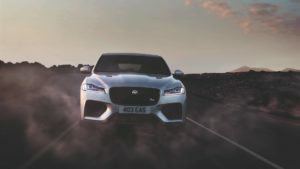 As much as we would be glad to see that, we highly doubt in this, because they are working on an all-electric SUV, so-called I-Pace that will come shortly after the new baby SUV.